Food is our greatest tool, our biggest resource for nourishment, healing, and ultimately living a healthier life. When we eat well, we generally feel and look better for it, and when we don’t - we often feel sluggish, more prone to colds, aches and pains, and risk many other inflammatory issues. So the answer really is simple. Change your food, change your life. Of course, it’s easier said than done because many foods nowadays are bought for convenience rather than health and well being, but there is always something we can do to re-shape how we fuel and nourish ourselves. Food can be our medicine if we just take small steps to encourage better habits and be patient as the results of our esteemed efforts unfold, such as, more energy, better-looking skin, fewer colds, increased intake of nutrients and better digestion... these are just a few things that we may notice as we tweak our diet to include more nutritious foods. Convenience foods clog us, natural foods nourish us. Nature is powerful, and we have many vitamin/mineral rich foods at our disposal. We should not be bypassing the fruit and veg when we do our weekly shop… we should be spending more time there! There are many super-foods that we can find condensed into supplements, and as long as supplements are the real deal, they really can be just as beneficial as the real thing. 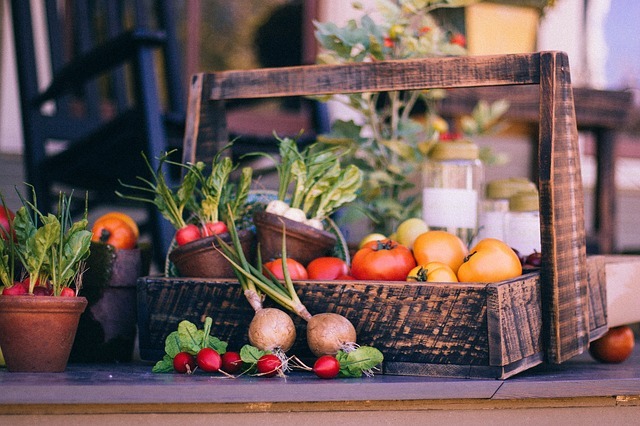 And, the fruit and veg we do buy can lose its nutritional value very quickly through transit; storage or over-cooking… this is where supplements can help to bridge the gap. Letting food be your medicine- some tips! Include a variety of foods that add color to your plate. If you aren’t keen on a particular food, which you know is great for your health...look for it in supplement form! Super-foods are super-foods for a reason. They are extremely potent and can really make a difference in your overall health over time. Here are some easily accessible super-foods to add: broccoli, blueberries, eggs, salmon, spinach, pomegranate, avocados, and almonds! Eating your greens means you are nourishing your body with foods supremely high in anti-oxidants, vitamins, and minerals. Some of the best green foods may not be found at the local store but many of these can be utilized in supplemented powder/capsule form. In times far gone, people relied on foods to be their medicine and to treat their wounds and ailments. There is a need for conventional medicine of course, but natural remedies can prove highly effective for mind and body… And perhaps if we included more of nature’s goodies day to day then it would aid in prevention- and that is always a bonus! Nature gave us the cure for many common sicknesses and bugs- we just don’t use them as often as we should. From nature’s goodies to Good Natured’s… Good Natured have taken their time to launch two of the most powerful super-foods on the planet, ones that contain only clean ingredients that are not only great for you but are produced with a minimal impact to the environment. Find it on Amazon Now! Good Natured’s Manuka Honey comes from bees that gather from the nectar of Leptospermum flowers. They are known to contain very high levels of an antibacterial compound known as Methylglyoxal or MGO, which is high in anti-oxidants and in hydrogen releasing enzymes. The special cold extraction method Good Natured use preserves the antibacterial properties and wound healing abilities of this unique Leptospermum honey. These natural properties impart potent cleansing qualities to the honey which have proven health benefits when taken internally or applied externally to the skin. Let food be your medicine! The activity in the honey, which is the anti-microbial ability of the honey to kill or inhibit the growth of bacteria and fungi, is determined by independent lab testing. This will determine how ‘active’ each batch is, which varies between a low of 85+ to a high of 820+ MGO. 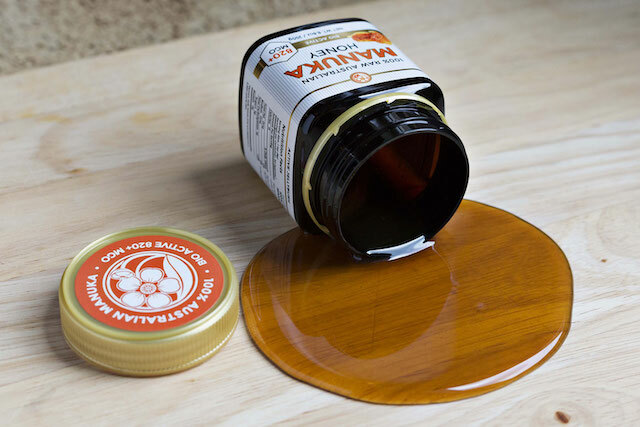 Used externally for small cuts, wounds, and burns, the Manuka honey inhibits the growth of pathogenic bacteria at the wound site and provides a moist wound healing environment. The antioxidants reduce damage caused by free radicals and stimulate cytokine release, which reduces inflammation and speeds up the wound healing process. Raw Manuka Honey makes a great face mask when applied directly to the skin. Internally, Manuka honey supports healthy digestion and may help to balance the digestive function. 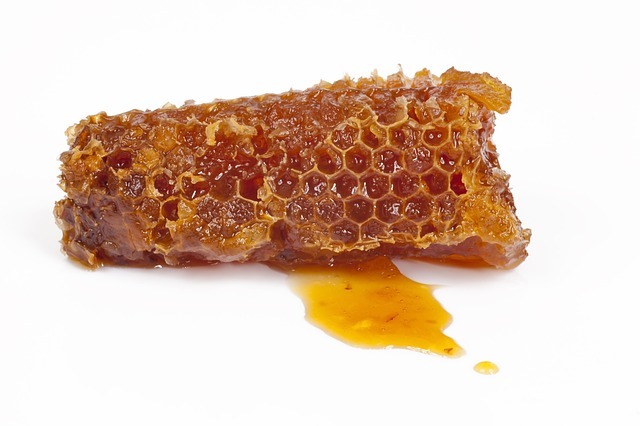 Raw Manuka Honey is a potent food to boost immune function. It may prove highly useful to soothe sore throats and provide powerful support to elevate your body’s natural defense systems. All Good Natured’s bees are managed naturally by organic standards without the use of sugar feeding, veterinary pharmaceuticals or chemicals. Good Natured have three strengths of Manuka honey, together with two just launched variants: Manuka Honey with organic cacao and Manuka Honey with organic healing herbs that include green tea, turmeric, cinnamon, and ginger root. Good Natured love their honey but also know the importance of adding more green foods to our diet. The chlorophyll in green foods is known to alkalize the body which aids in reducing inflammation- and inflammation is often the cause of so many debilitating diseases. 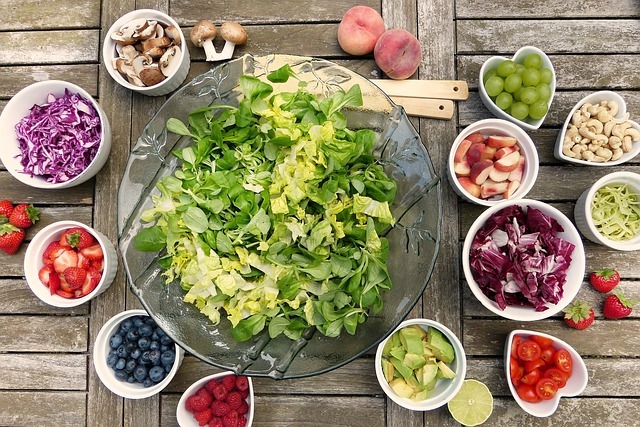 Wouldn't it be great if we all ate a full serving of green fruits and vegetables every day? To help us edge closer to that ideal… Good Natured searched the world for the cleanest Chlorella and Spirulina combination that they could find! They found it in one of the largest micro-algae manufacturers that use clean, uncontaminated protected mountain spring water as its high-quality water source to feed its cultivating ponds. Essentially, the water that is used to grow the chlorella and spirulina is of drinking water quality, and the direct sunlight provides the perfect growing conditions for the chlorophyll that produces the deep green color of the powder or tablets. 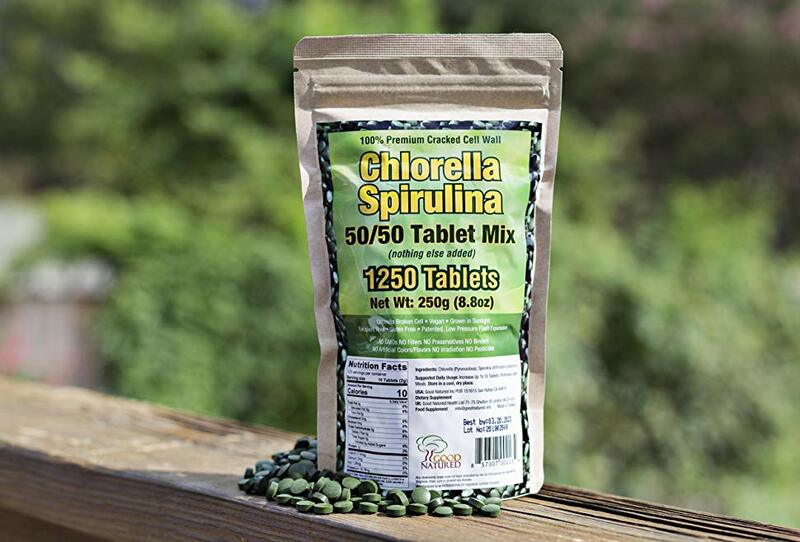 Together, chlorella and spirulina are two of the nutritionally densest super-food combos available on the planet! Their primary purpose is to alkalize the body and detox it of heavy metals and toxins, which is why Good Natured always tell people to start slowly and increase the dosage over time. It’s common for people to report that their nails grow faster and stronger. People notice that their skin looks and feels better. Many experience an increase in energy after incorporating these two super-foods as part of their nutrition. And… Another added bonus is that it may help with bowel movements too, these foods are natural cleansers and can aid and support a better digestive system. 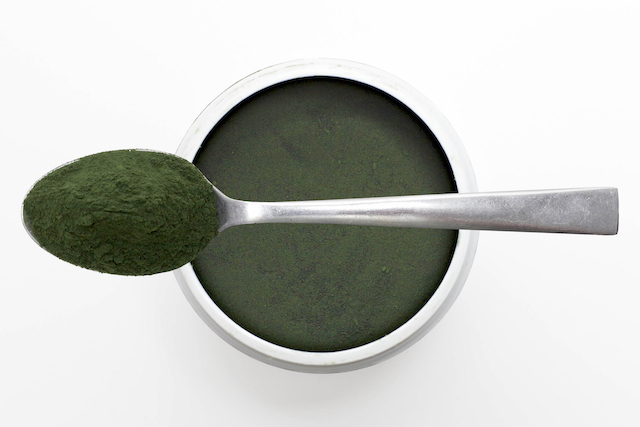 Good Natured’s Chlorella and Spirulina come in powder form (ideal for adding to smoothies and shakes) and tablets.